This past month we have been running a social media contest to give away a free seat at our PRSNT retreat I Lofoten, Norway. It has been an honor (and very inspiring) to read through all the amazing, heartfelt entries. We are grateful for every single one of you, sharing positivity, deep emotions, love and community to the world. It was a process picking the winner (because to us you are all winners :) but our pick landed on one lucky lady named ?? We loved your heartfelt story and are sooooo excited to have you in Lofoten. We look forward to learning more about you and your story! We are working closely with Eplehuset as we share similar values and outlooks on life when it comes to technology and active living. With their support we were able to give away a free seat at our Lofoten Adventure Retreat. The winner of the contest will get a full week of PRSNT experience in Lofoten, Norway, with lodging, back country guiding, meditation, yoga and all meals included. WE jUST ADDED A FEW MORE SEATS!! Yes, we did sell completely out of our April experience… but we decided to release 3 more seats so we get to meet more of you amazing souls. 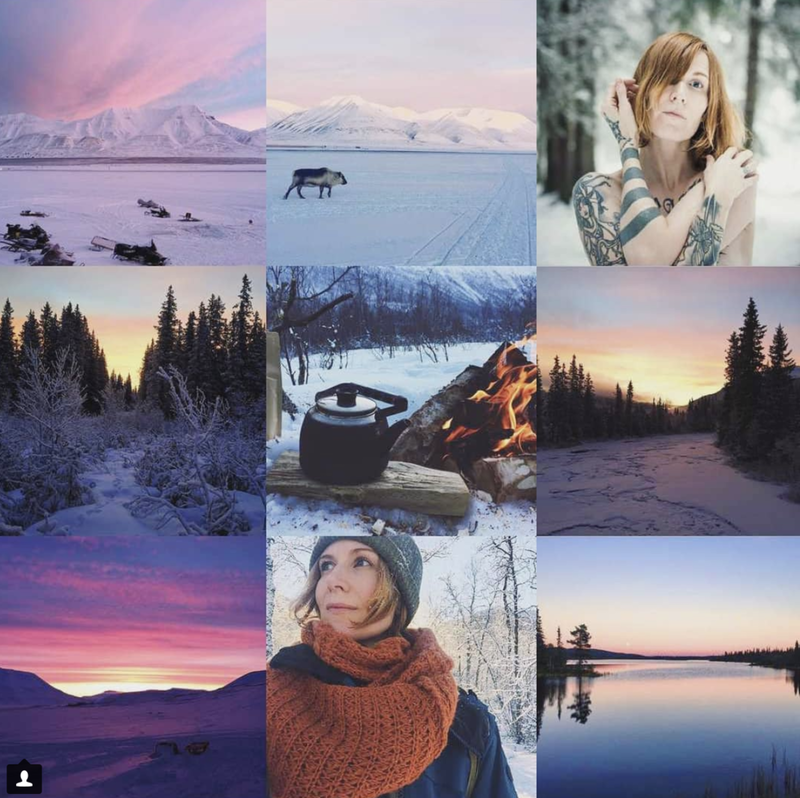 To the 10 first of you other radical ladies who participated with your heart and soul in this giveaway contest, we are gifting you with 5% discount on our LOFOTEN retreat. Note that the discount is applicable for both the April and May retreats.